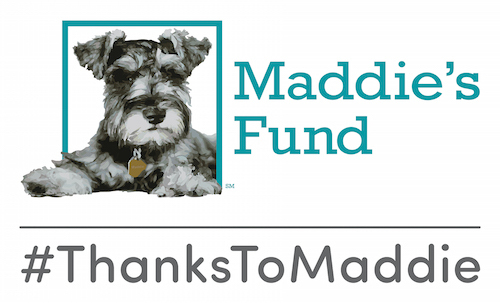 Maddie’s® Graduate Certificate in Shelter Medicine was highlighted in the March issue of the Maddie’s Fund’s eNewsletter. Can veterinarians already working to help homeless pets obtain advanced skills and certification at one of the world’s leading shelter medicine programs without leaving their busy practices behind? Thanks to Maddie’s® Graduate Certificate in Shelter Medicine online program at the University of Florida College of Veterinary Medicine, they can. Veterinarians and veterinary students can log in from any location and earn certification in shelter medicine, along with valuable skills that help them work with homeless and adopted animals in their communities and around the world. See the complete article at Maddie’s Institute.